Trying to find a family vacation that will accommodate strollers, diaper bags and lots of rowdy goodness? Then you are looking for a place that toddlers can enjoy. There are great places that the little ones will enjoy. 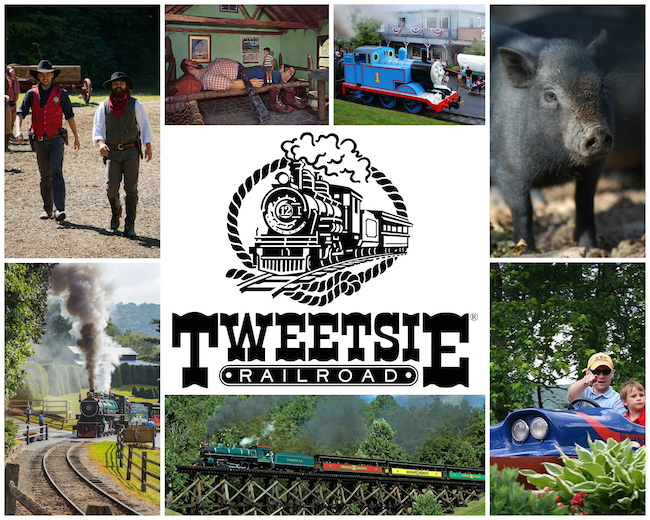 Tweetsie Railroad, between Blowing Rock and Boone, NC, offers little ones a theme park that is tot-sized. Ride the tilt-a-whirl. Get a picture taken on one of several horses, (not real horses, so relax! ), ride the steam engine train, and watch good triumph over the bad guys. The sheriff and the bandits board the train, guns a blazing. Kids love to watch the sheriff and his deputy’s chase and capture the bad guys. The train meanders through the mountain laurels and pines of the Great Smoky Mountains. When the children tire, or the heat gets to be more than you can bear, parents and kids can take in a western show in the air conditioned western saloon. Hungry? Try the restaurant or buy some homemade fudge. And if you want, let the kids buy a cap gun and cowboy hat to remember the day. Looking for some sun and sand fun? Florida is filled with beaches. However, the best kid-friendly beach is also one of the most little-known beaches— Pine Island Beach. Located about two hours from Clearwater, this public beach has plenty of parking. There is also a playground with swings, slides and more. Covered picnic tables and grills are perfect for having lunch at the beach. Take a cooler full of cold drinks and spend the day. The beach is filled with soft, deep sand leading out to crystal clear water. The water goes out a long way before even getting two foot deep, perfect for toddlers. Pull on their arm floats and let them splash and enjoy! Timid fish dart by and sometimes dolphins can be seen in the deeper waters. When you get hungry, there is a café on the grounds. Serving hamburgers, hot dogs and ice cream, this is the perfect snack shop. The covered tables are clean and covered by cabanas. Pine Island is perfect for the whole family and there is no admission price. Located in the Tennessee mountains is a theme park known for fun for the whole family. Dollywood is owned by the famous singer Dolly Parton. Here, young children can ride pint-sized coasters, crash bumper cars and eat Dippin-Dots ice cream. There is a whole section of the park dedicated to child-sized fun. The weather, even in the high summer season, is relatively cool, thanks to the mountains and cooling breezes from the trees. Sometimes the famous singer herself will visit the patrons of Dollywood— a real treat for the adults. There are also shows, restaurants and souvenir shops for all to enjoy. Whether you decide for a day at the beach, on a train, or on a roller coaster in the mountains, a fun-filled vacation is calling your family to get away today. I liked Dollywood the most. Pictures look very promising. There’s too much variety out there. I like roller-coster the most. Others are good,too. I’m not a big fan of Dolly Parton, but I must say I’m starting to like here after seeing this. can’t wait for the next vacation…. 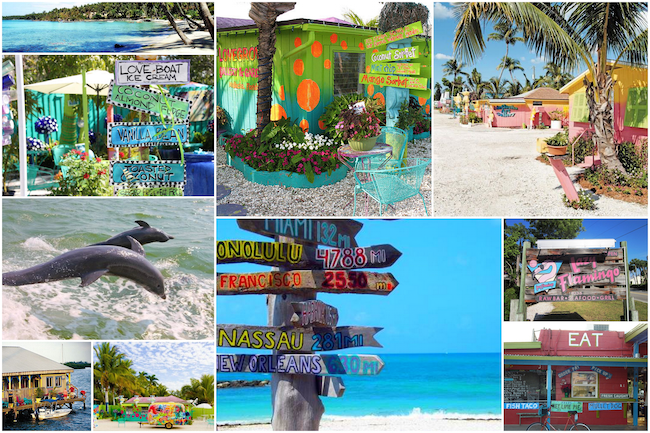 It is tough to vacation with the little one, but it looks like you have a couple of places listed here that are worth a try. Thanks for sharing!